On the dock at eight. On the tee at nine. Take the boat to dinner or a picnic on the beach. 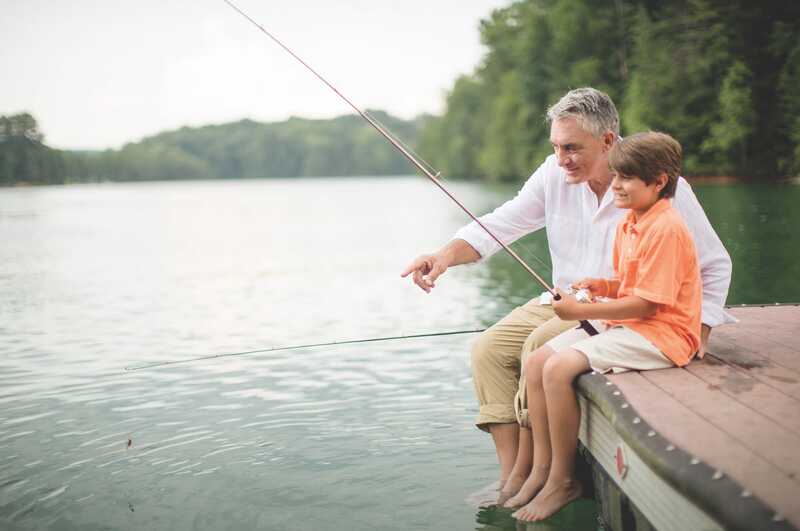 Such is life when you have three communities on the spectacularly beautiful Lake Keowee. 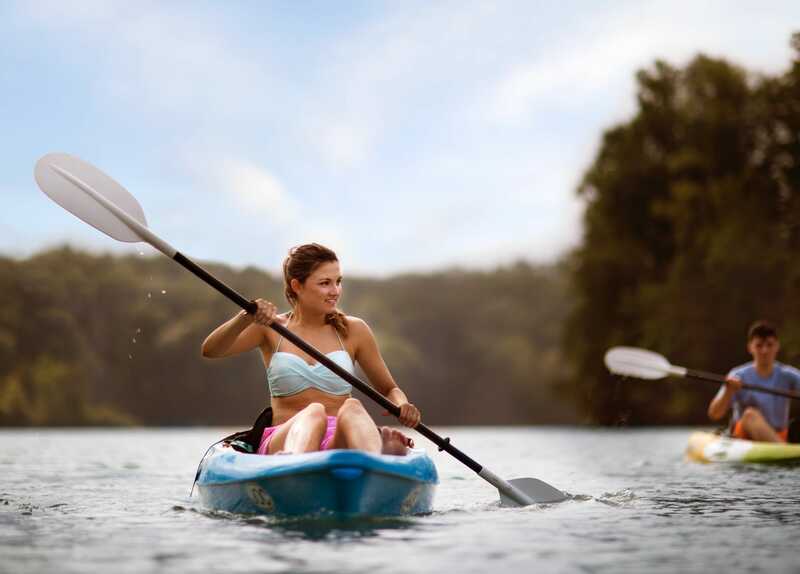 Whether you’re on it or in it, water is one of the essential elements of life at The Cliffs. There are so many ways to put a toe in the water at The Cliffs: In the pristine 26-mile lake, or the impressive indoor and outdoor swimming pools at our Wellness Centers and Beach Club. 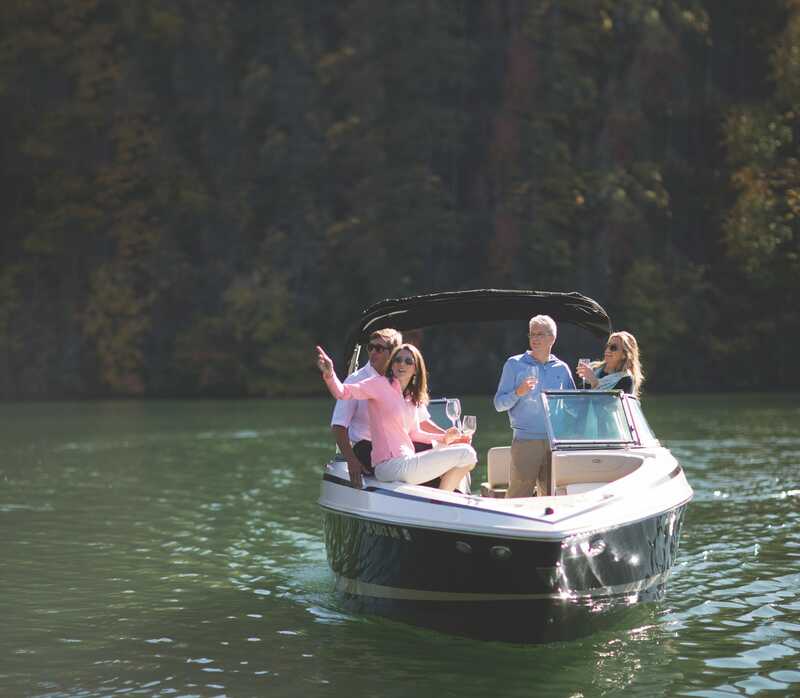 Whether a quiet morning of paddling, exhilarating afternoon of wakeboarding, or a leisurely evening sunset cruise is more your speed, you’ll find life at the lake is an integral part of Cliffs Living all year long. 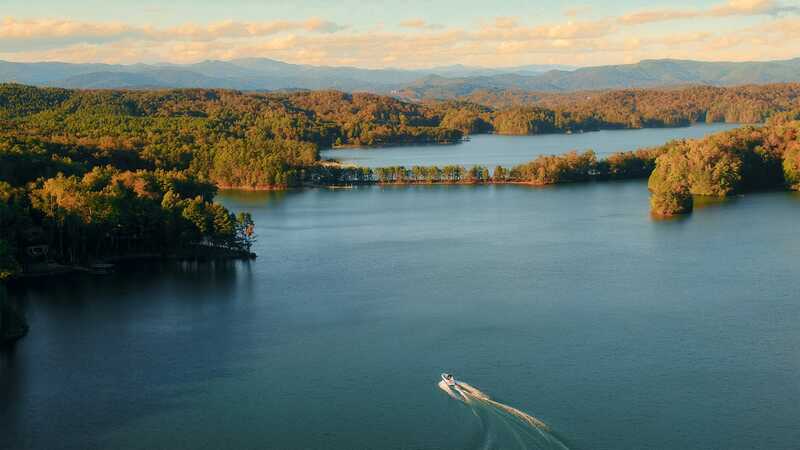 Lake Keowee offers some 300 miles of shoreline to be explored. 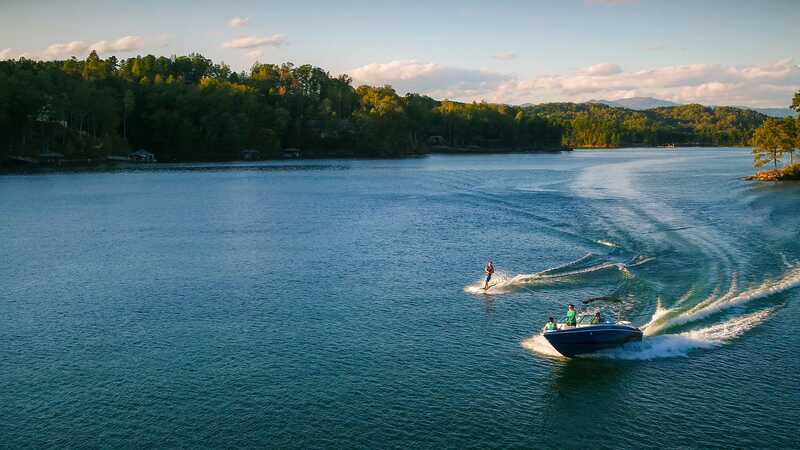 Set off from your dock or the full-service Marina at Keowee Vineyards, where there are slips for your own boat and a fleet of rentals along with provisions to keep everything in running order. 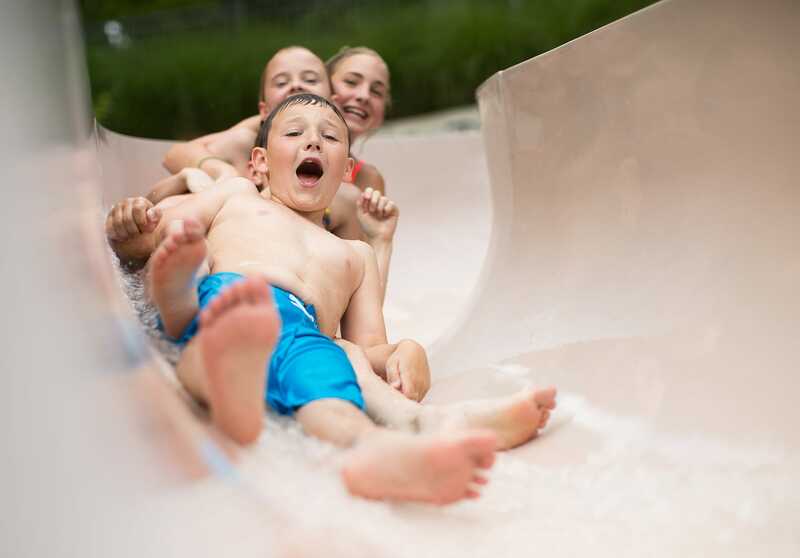 At the Beach Club, pools and waterslides will make a splash with the kids! 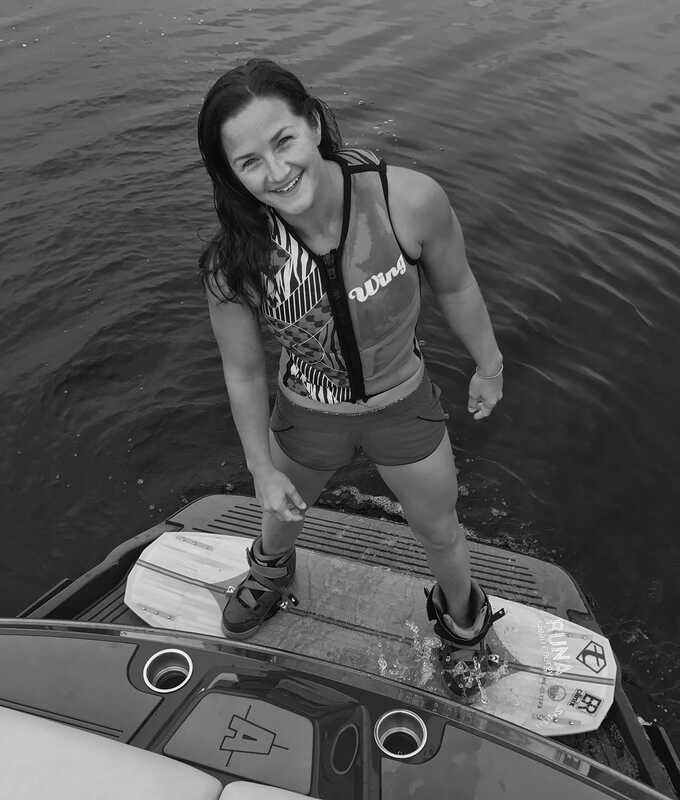 But the real highlight is our Surf Shop right on the beach where we have paddleboards and kayaks ready for a fun day on the lake. The antidote for the mayhem of the modern world is to just add water. It’s the instant cure-all, washing away the cares of the day. Choose your speed: adrenaline-pumping skiing across the glass or puttering along with a glass of chardonnay, every day is better on the water.